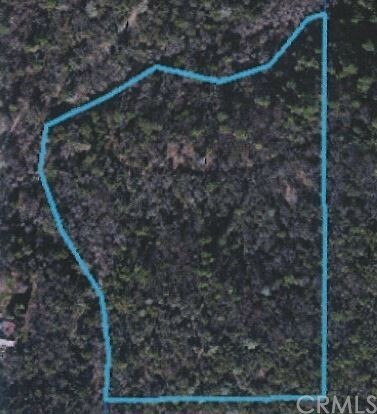 Build your dream home or a get away second home on a beautiful 15 acres. This lot is located between Robisnson Mill Rd and La Porte Rd. and boasts Natchez Creek as part of its beauty. Listing courtesy of Kimberly Babb from Century 21 Select Real Estate, Inc.